Over the past few years there has been a rapid growth in companies using digital marketing to promote their products and services. The rise of Search Engine Optimisation (SEO) and social media has meant that small businesses are able to market themselves to a much wider audience. By targeting potential customers through search and social, companies are able to increase conversion rates much more easily than through using traditional marketing and advertising. In order to be successful in SEO, you need to put a lot of time and effort into researching the best techniques, creating content, increasing your social media presence and measuring everything you do. For some companies, this just isn’t possible. If you don’t have the time, knowledge or human capital to put into your SEO campaign, you won’t get anywhere. This is why so many companies are turning to agencies to run their digital marketing for them. If you choose the right agency to work with you, the benefits to your company can be huge. But the first question most people ask when hiring an SEO specialist is ‘How much will this cost?’. Well, how long is a piece of string? It’s impossible to come up with a ‘ball park figure’ for a digital marketing service because it varies so much depending on what you need, the nature of your business and how much competition you have. There are a number of factors to consider when looking at the costs of SEO services and deciding on how much you’re going to spend however if you have a budget in mind email myself on james@www.fatrank.com and I can point you in the right direction in which company or individuals to use. With a decade of experience you start to recognise SEO agencies are generally experts in a certain niche and we know VAs (virtual assistants) in the Philippines, advanced developers in India to global SEO businesses. However you really need to work out what you want from the service you will be paying for and if you email myself I can send you information with questions to ask, how to monitor rankings and best methods for checking whether your existing campaign is working well or not. Imagine you want to book a holiday, so you go to your local travel agent and say ‘I’d like a price for a holiday please.’ You can probably guess the response. The travel agent will ask you a few questions before they can even give you an estimate of a price. Where do you want to go on holiday? How long do you want to go for? What time of year do you want to go? Would you prefer to stay in a hotel? Apartment? Villa? It all obviously makes a huge difference to the price of your holiday. A weekend in Bognor is never going to cost the same at two weeks in a 5 Star hotel in Barbados. The same principles apply to choosing an SEO company, you could go for the cheap option but will it be the best quality service? You could got for the more expensive option, but will it be worth it to your business? If you’re looking for a one off project or to trial the service, this may be a way to cut costs instead of starting a subscription. However if you are looking to run a long term campaign, it might be better value to sign up with an ongoing account. 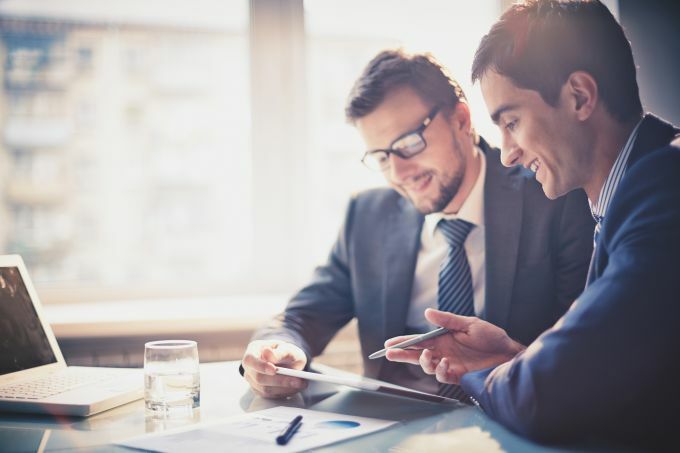 By building a relationship with your SEO specialists, they can adapt their services to what you need and help to generate the biggest benefits for your company. Every type of business will have different needs when it comes to SEO, it’s important to work out which techniques will work best for your niche. The methods used in your campaign will have an effect on the cost, so getting it right is key. If you have a product based business like a clothing store or car dealership, you want potential customers to see what it is that you have to offer. SEO techniques for this type of company will often focus around images and videos which let people look at the products before they think about buying them. 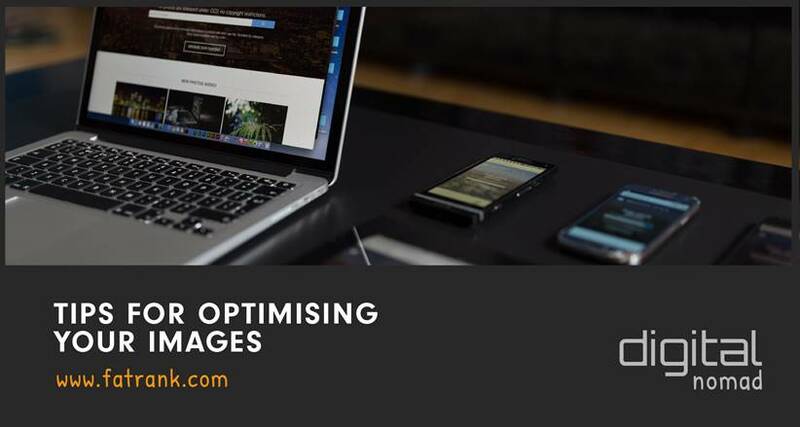 Image and video optimisation are key in making sure your visual media is easy to find on search engines. Businesses like law firms and insurance companies who focus on services may not be able to use images and videos in the same way, however it’s still important to use diverse forms of content media. Optimising your on page written content is a must for every type of company, both product and service based. Well written website content which uses strong keywords and internal links through the rest of your pages is one of the best ways to get your site ranking in search engines. Many say that ‘content is king’ and it’s true that it has a huge influence over the success of a website. However it’s vital to use a mixture of visual and written content to reach your target audience from as many angles as possible. The costs of creating content like blog articles, videos, images and infographics all vary for each client. What good is beautifully written on page content if no one’s going to find it and read it? Building links to and from your website is a great way of search engine bots finding and indexing your pages. Relevant links from high authority pages to your website can create a huge boost in rankings and help your company rise above the competition on Google, Bing and Yahoo. Internal linking within your own site also improves user experience and helps the bots to travel through more of your pages. This leads to potential customers spending more time on your site, and search engines indexing more of your pages. Winner. Most people are more likely to read articles and watch videos if they are recommended by someone else. Sharing your content, images and videos through social media platforms like Twitter, Facebook and Pinterest encourages more people to take an interest in your products or services. If you can share your work with an industry influencer and ask them to share it with their follows, you can expose your company to a much wider audience. You do need to make sure that you use the most appropriate social platforms for your company so ensure you give off the right message and impression of your brand. It can be difficult and time consuming to keep up with a number of different social accounts, so SEO companies offer this as a services at a range of price levels. It is important to research things like social media marketing thoroughly before getting involved to ensure you are not wasting money. Who is it that you’re trying to sell your products and services to? Young people? Older people? Men? Women? Teachers? Knitting enthusiasts? The type of approach you take needs to be tailored to whoever your market is. Although it’s good to try and share your content with as many people as possible, you can end up with a lot of uninterested people on your site who click off immediately and increase your bounce rate. This is why audience focused techniques often give a more successful conversion rate. Think of it like this, wouldn’t you much prefer 50 visitors to your site and 30 enquiries than 100 visitors to your site and 10 enquiries? It’s all relative. More people seeing your work does not necessarily lead to an increase in sales, especially if the right people aren’t targeted. The best SEO agencies are able to create a strategy which focuses on your potential customers and creates a more efficient conversion rate. There’s no point in even trying to estimate a price for SEO services if you don’t know what you’re willing to spend. Most agencies will ask you what your budget is for the campaign and then create a strategy from that. If the project works and you make more money than you’ve spent? Success. You can either continue with what you’re doing or invest a bit more and hopefully increase sales further. You don’t get your money’s worth from what’s been done? Don’t worry. You can decide to spend a bit less or the strategy can be changed and improved to try and get better results next time. If you have a clear idea of what you want to spend on SEO, it’s a lot easier to come up with methods to suit your requirements. Okay so this may not have given a definitive answer on the costs of SEO services for businesses, but honestly there isn’t a ‘one size fits all’ answer. The number of variables involved with these services will mean prices change for each different project. The type of company, services they offer, chosen budget and strategy they need will all make a difference. The best way to find out costs of SEO services is to enquire with an agency, tell them how much you want to spend and the services you need. They will then be able to offer a more detailed idea of prices and the best methods of SEO for your business. If you need any information on costs for different SEO services, please email james@www.fatrank.com and I may be able to offer some advice as an affiliate marketing professional. Through working with various worldwide agencies and individuals focusing in a niche market of SEO I will be able to point you in the right direction. This could be engaging with web developers in India or virtual assistants in the Philippines to give your website rankings a boost and drive more traffic your way. I do offer SEO packages however we only work with select businesses in the UK. If you enjoyed this post please share it with your friends! Have anything to add? Leave a comment below with questions or additional points on the costs of SEO services for businesses. Thank you for reading our blog! 1 What Are You Looking For? With FATRANK SOFTWARE the link submission process will be the easiest task and completely automated, you will be able to build unlimited number of links and increase traffic to your websites which will lead to a higher number of customers and much more sales for you. The friendly user interface, smart tools and the simplicity of the tasks are making FATRANK SOFTWARE the best tool on the market. Using software is good for automating simple tasks but you need to be careful if trying to use it for spamming links because google have become very savvy to this now. I believe some softwares are amazing and save a lot time but you need to be very careful where you use this software and make sure the SEO STRATEGIST using this is switched on.